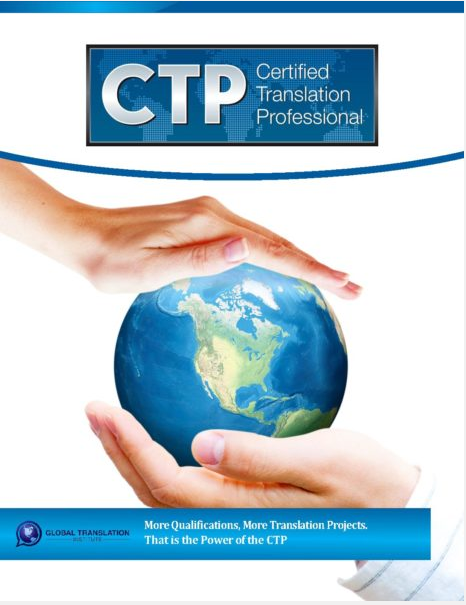 Learn more about the CTP designation program. Sign up below to receive bi-monthly email alerts on the CTP Designation Program. These alerts are designed to keep future program participants up-to-date on the CTP program, examination details, and registration information.